Serving Kamloops & Area since 2000. 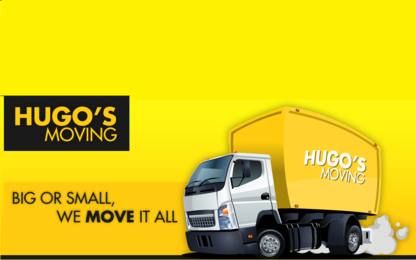 We have over 40 years of local & long distance moving experience. Visit our website for a free estimate. Call Pioneer Moving Today. It's the Best MOVE You'll Make. 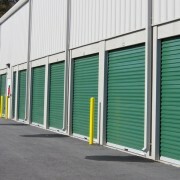 Cidel Moving & Storage has been providing services to British Columbia and the Okanagan Area since 1975. Family owned and operated. Monashee Moving is committed to providing the highest level of customer service and the utmost respect to your personal belongings and home! We'll Move Mountains For You! Our Customers Matter!! Consultez le bureau de l’éthique commerciale si vous avez des doutes une entreprise de déménagement à Vernon BC.